Are you ready to be your own boss, set your own hours and run your own catering business? Don’t miss out on the food truck boom; get in on the business that keeps on growing everyday. The world of street food has changed in the last few years and now is your chance to start growing your business too. People are tired and bored of the same restaurants and fast food products. America and the world want comfort food, something that is new, cutting edge, and hip. 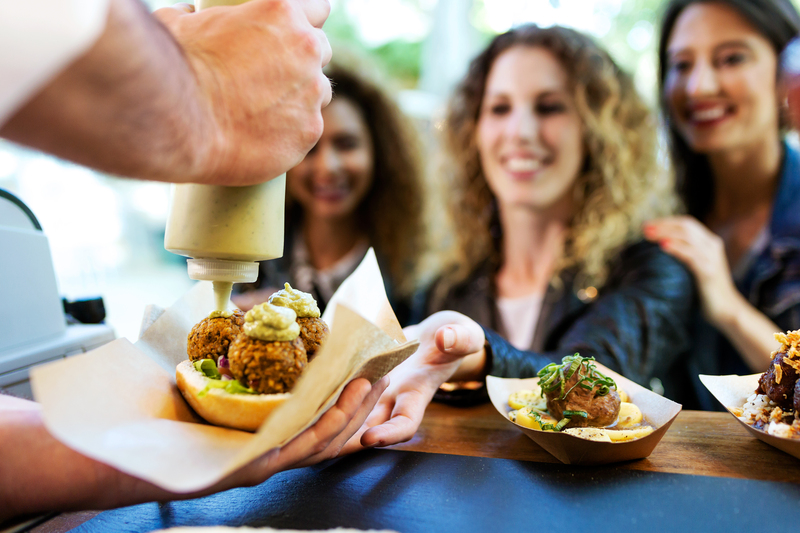 In 2009, one out of eight consumers reported going to a gourmet mobile food truck and in 2010, one in four consumers reported visiting a gourmet mobile food truck. Gourmet food trucks are becoming more popular every day and there is no stop in sight. As of 2015, the food truck industry looks brighter than ever. With your own food truck business, you become the CEO of your company; you set your own schedule and customize your own menu. Don’t miss this golden opportunity to finally become the successful entrepreneur you always wanted to be! And if you already have your own restaurant, mobile food trucks are a worthwhile complement to your ongoing brick and mortar restaurant. 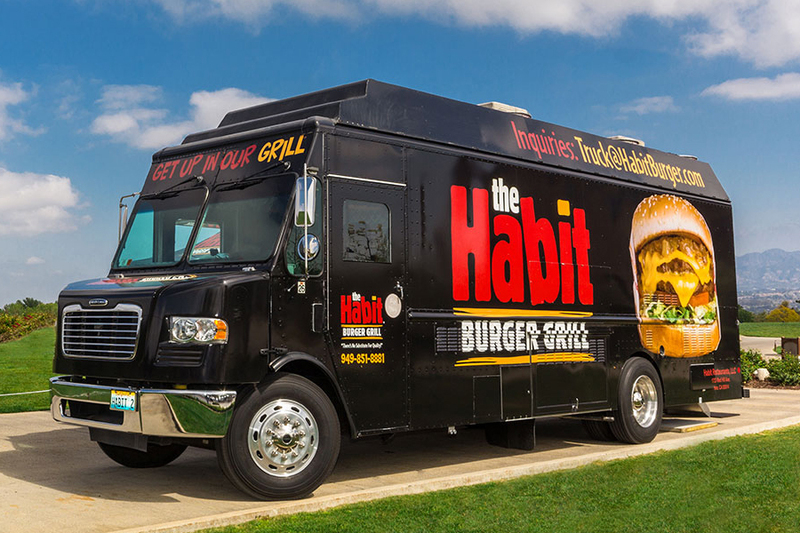 Having a food truck allows your restaurant to be mobile, thus gaining more customers from different areas. At La Raza Foods, we offer you a variety of food trucks that are available for you to lease. You can chose from different sizes and styles of food trucks and trailers to fit your needs. All of our food trucks / trailers come with a Los Angeles Health Department Permit, and DMV permits and tags. You won’t find success unless you set out and make it happen. La Raza Foods is here to help you every step of the way – from business consulting, to marketing and menu creations, we are here for you. Call us now to find out how we can help you get your food truck catering.